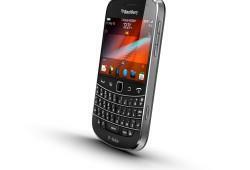 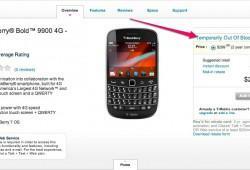 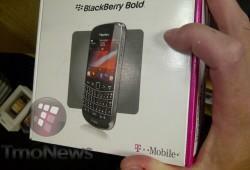 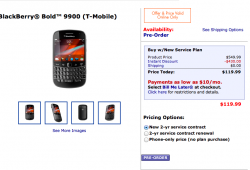 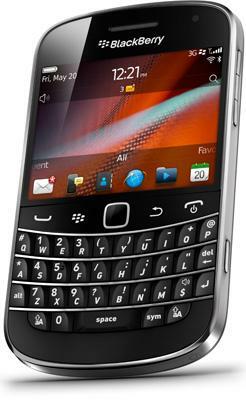 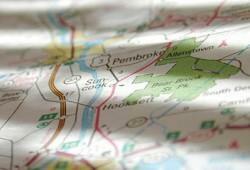 Looking For A Less Expensive Blackberry Bold 9900 For New Activations? 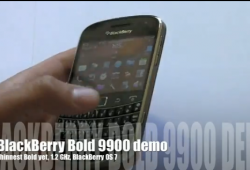 Blackberry 9900 Starts Appearing In Stores, Are You Interested? 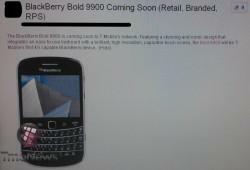 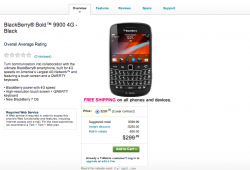 Blackberry 9900 Previewed On Video, Arriving Late August?